The Alphabet controls information – world information - through Google. 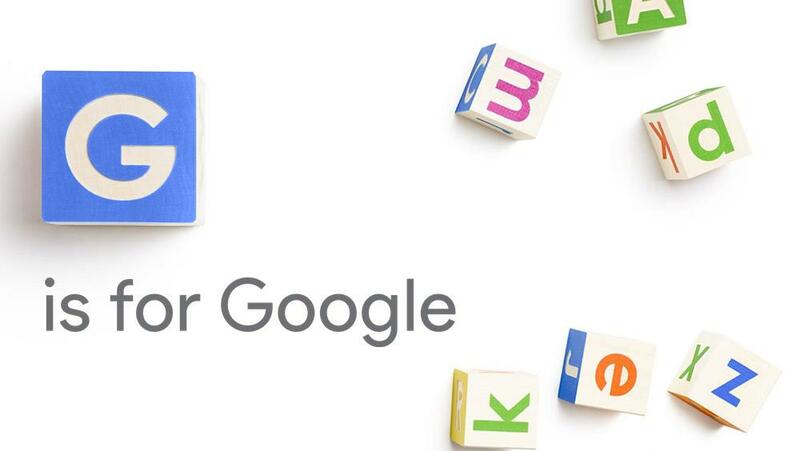 No wonder they called it Alphabet. While the markets cheered the creation of Alphabet and differentiation of product lines into revenue generating and experimental ones, a lot of focus is on the new CEO and the path he takes to keep the moolah flowing while steering the biggest information company in the world. So I pondered over the trillion-dollar question - which one will be successful in the long run - Alphabet or Apple? My bet would be on Alphabet. While Apple specializes in making things easy and practical for billions – and hence the near trillion dollar market capitalization, I would still bet on the Alphabet to gaze into the future and experiment on technologies that would guide us in the coming decades. If one needs to summarize the mission of Alphabet (from the outside), I would say in a rather crude way ‘make people out of machines and machines out of people’. Take the self-driving car, pioneered by Google research. In the near future, your car will do the driving for you, it will drop you at your office and park itself or run errands or go back home to attend to other errands. Your car will diagnose itself with enough sensors to know that it needs a overhaul, a change in the brake pad or needs a drink (brake oil) and it can drive itself to the garage. It will of course keep you informed days ahead. If this is not making a man out of a machine what else is. Now take the other end, imaging you are entering a conference attended by Industry captains and Thought leaders - your competition of course is there – all you is need is one glance to know about them. Your glasses (in whatever form it will be available) will capture, collate information, do a facial-recognition match, bring up their LinkedIn profile, face book feeds and in an instant you will know who the person is, which school, company, and even what she was doing the last few weeks. Now take this further and get into the realm of Bionics – imagine all of this was fed into an electronic retina (Google does this now to measure sugar levels) and you just need one glance and know everything. If this is not making a machine out of man what is. While the market currently rewards its dizzying sales numbers one hopes that Apple does its part to invest into future technologies. Alphabet on the other hand, apparently knows, to quote Churchill, “The empires of the future are the empires of the mind”.